Would this be a good option for my 1987 5.0? Is there a better route to go? 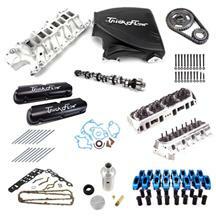 hey Michael this is a easy and complete kit to achieve the 360 HP for that 5.0 Mustang.